Nonno Tobia Agriturismo in Agerola is a great starting point for excursions on the Amalfi Coast, Naples and throughout Campania. The surrounding territory is extraordinarily rich in art, history, archeology and natural beauty of inestimable value. There are several sites in the list of UNESCO World Heritage Site: Ruins of Pompeii, only 20 km far, Amalfi, Positano and Ravello are easily accessible by public transport or private car. Starting from Nonno Tobia Agritourism you can also visit the beautiful islands of Campania such as Capri, Ischia and Procida, the Campi Flegrei, Cuma, Pozzuoli, The Valley of the Temples in Paestum and the wonderful Reggia of Caserta. 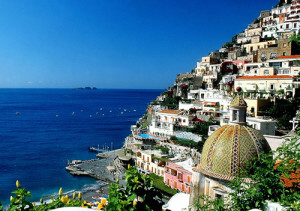 Ancient Repubblica Marinara, Amalfi is a city incredibly rich in beauty, art and history. 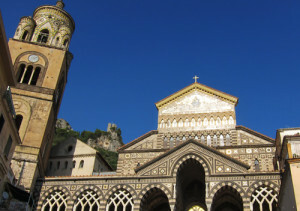 Besides the gorgeous beaches, Amalfi offers tourists a wide variety of points of interest, like the Ancient Arsenals, the Museum of Handmade Paper, the Square and the Cathedral of Amalfi, construction of huge artistic and religious interest. Positano is one of the most popular and frequented tourist destinations in the world, visited every year by thousands of travelers. Its small streets that lead to the main beach are an authentic glamour path where among boutiques, restaurants and luxury hotels, you can meet VIP on vacation and tourists enchanted by the beauty of the Amalfi Coast. 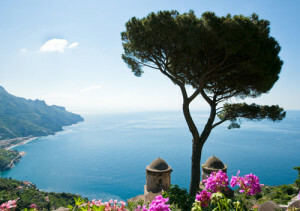 Ravello is full of charm, a place where history and nature give rise to a magical atmosphere. Villa Rufolo, Villa Cimbrone, the Piazza and the Oscar Niemeyer Auditorium are some of the attractions that have made Ravello a leading tourism capital. Today the city is the home to the famous Ravello Festival, an annual program of very important music events. 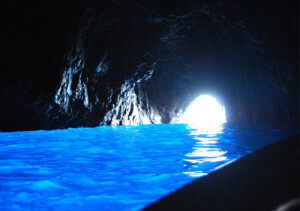 Capri is an island of rare beauty, easily accessible from both Amalfi and Naples, by ferry or hydrofoil. Capri is an excellent tourist destination, with a long list of places to visit, such as the Faraglioni and the Blue Grotto. The nightlife in the square or in one of the VIP rooms is a very amazing experience. Napoli is the most important city of Campania and is one of the most beautiful cities in the world. 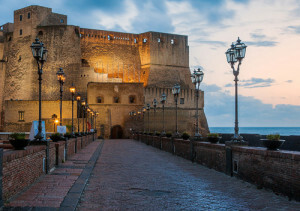 An excursion to Napoli embellishes the holiday on the Amalfi Coast, visiting extraordinary points of interest, including Piazza del Plebiscito, Royal Palace, Maschio Angioino, Castel dell’Ovo. Obviously, during a trip to Naples, they are culinary delights including pizza to be tasted. 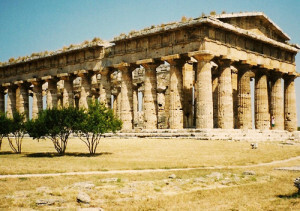 Ancient city of Magna Grecia, Paestum hosts one of the most extraordinary archaeological parks and best preserved in the world. The temples, the amphitheater of the Roman Age and the museum where you can admire unique archeological evidences of inestimable value, are a real attraction for all history lovers. 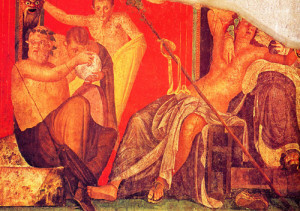 The Ancient Pompei is a historical myth that lives on today, with a visit to the amazing Pompeii ruins. The ruins of the Roman Imperial Age, buried by the eruption of Vesuvio in 79 a.D. They are a precious testimony of an age of splendor in which Pompeii, together with nearby Herculaneum, recited a starring role as a colony of Rome. 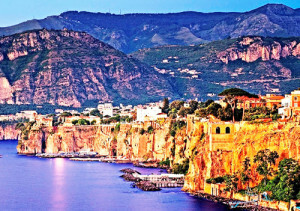 Sorrento is one of the most visited tourist attractions of Campania. Its old town and the coast are some of the places that attract thousands of tourists. Sorrento is a city with an amazing nightlife to have fun until late at nightand. In the many italian restaurants you can taste typical and local recipes. .